BiNA Office Furniture: Discounts up to 75% off! 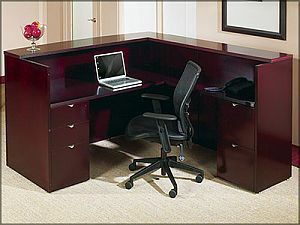 Visit our Call to Order Online to shop for computer furniture for your home office. You can always find the perfect conference cable and conference room chairs at BiNA Office Furniture. Let us help you pick the perfect cubicle & workstation solution for your office staffing needs. Get yourself an executive desk & credenza office suite, or suit up your staff with quality office desks and chairs for their job function and role.